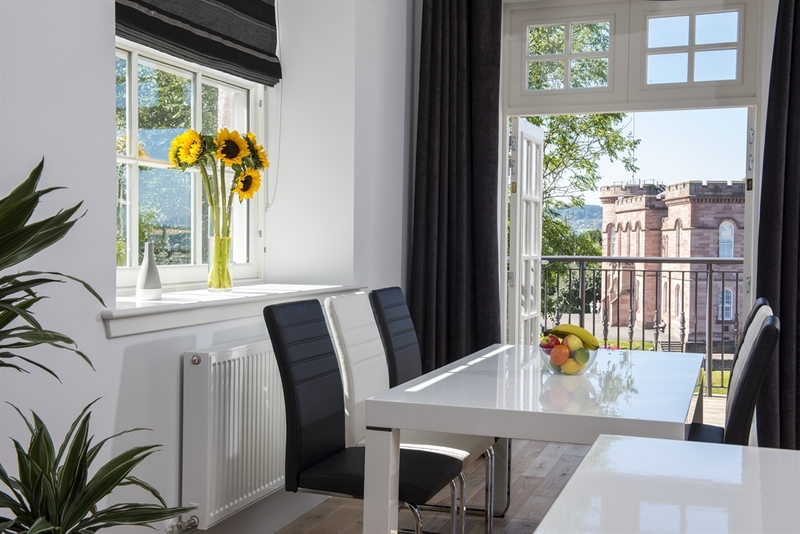 Pick from eight luxury Ardconnel Court Apartments overlooking the castle in Inverness city centre. 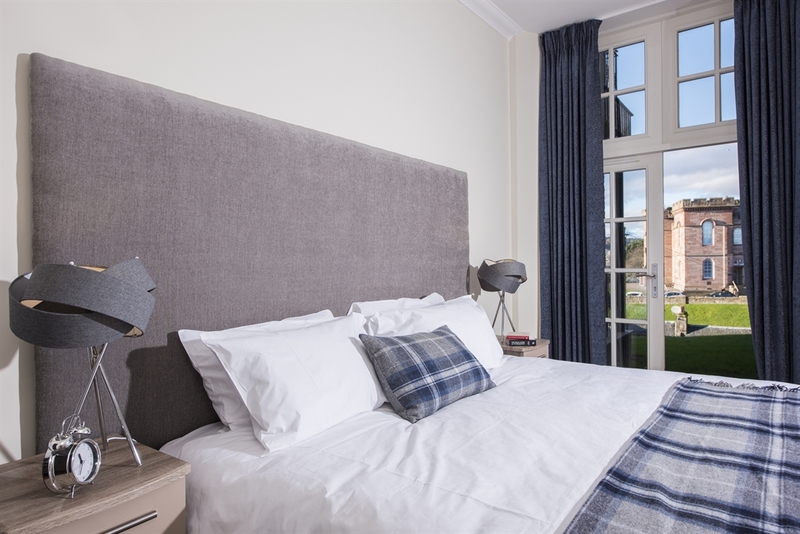 Our elegant light-filled spaces sleep up to 5 people and provide the perfect base in the Highlands of Scotland for exploring and relaxing. 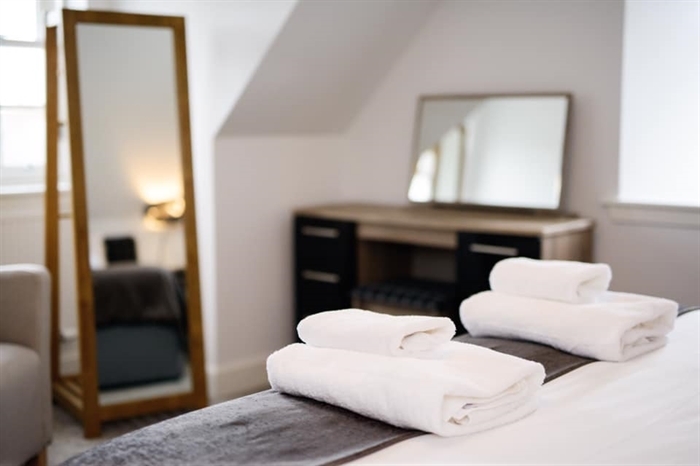 Ease of self-check-in from 3pm daily means you can arrive when it best suits you and take advantage of our private parking on the doorstep. 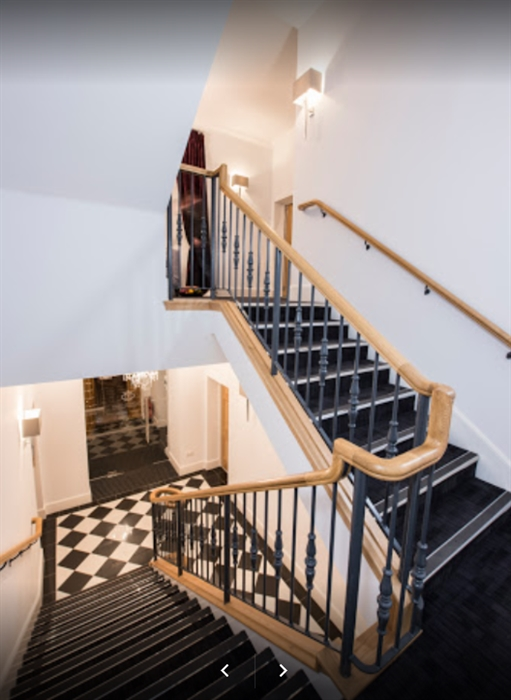 Our apartments feature superfast broadband and WIFI, smart TVs, radio and docking systems, individually controlled heating, laundry facilities, and a private fully-equipped kitchen, especially beneficial for longer stays, replete with cooker, dishwasher, fridge and other necessities. On average, our apartments have more 75% more space than a hotel guest room. We’re located close to all major attractions, businesses, and travel routes. 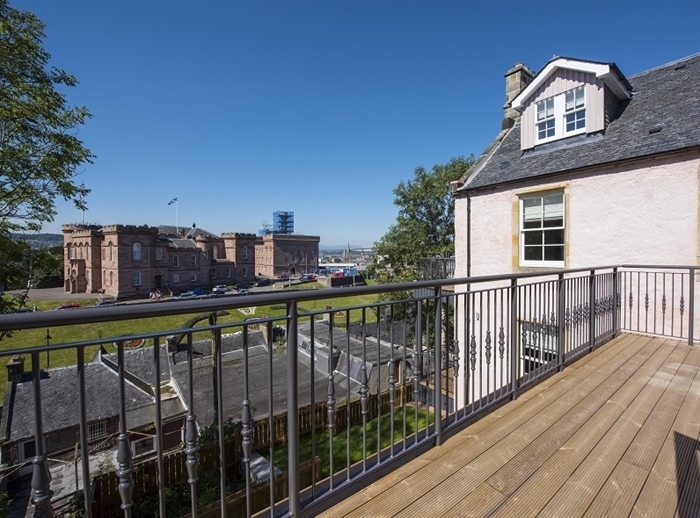 Within a few minutes’ walk you can find the High Street, Inverness Castle, Inverness Townhouse and many other sites worth capturing on camera. 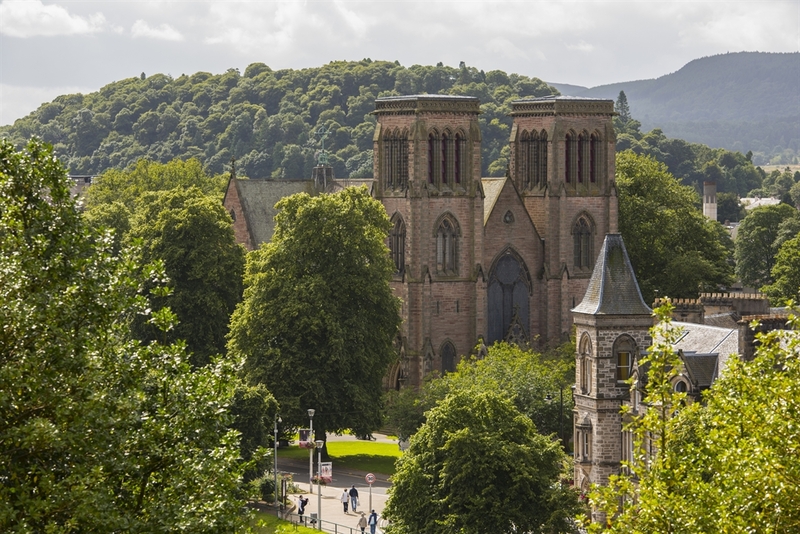 Eat at superb Scottish restaurants, enjoy traditional Scottish music while sipping a dram, shop at the Inverness Eastgate Centre and historic Victorian Market, or visit Eden Court Theatre. Just a little further afield (often less than 30 minutes away) you can explore some of the most beautiful landscapes in the world, visit legendary Loch Ness, experience the haunting Culloden Battlefield, watch dolphins in the Moray Firth, play golf, hike mountains, cycle and much more! 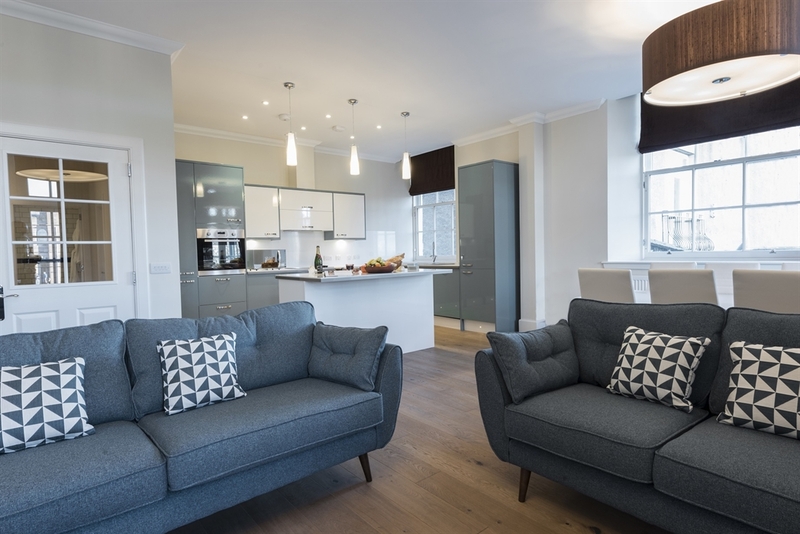 Book direct for 10% off and best price guarantee www.crownapartmentslimited.co.uk – 01463 222922 | info@crownapartmentslimited.co.uk. Better still, if you’re in the area, pop in for a show around!